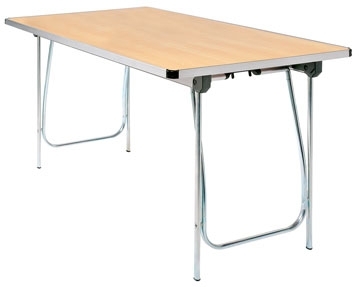 There’s no denying that folding tables have a range of great features. 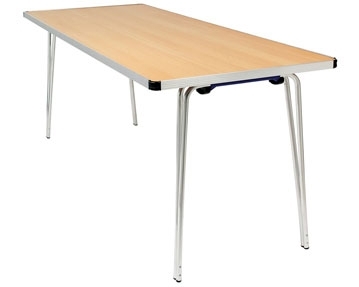 They’re durable and versatile enough to be used in a whole host of different environments, especially school settings such as classrooms and dining halls. 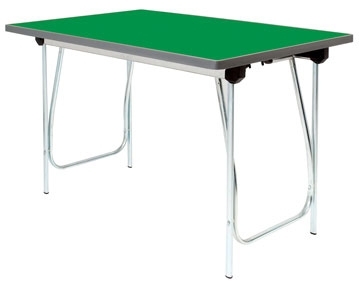 So, if you’re after these surfaces, you needn't look any further than our range of Gopak folding tables. 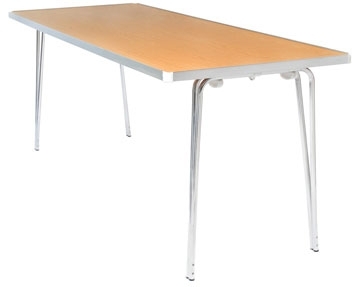 At Furniture At Work, we offer a vast range of foldable Gopak tables in a variety of different styles and designs. Regardless of the size, colour or shape you’re looking for, you’ll be able to find exactly what you need when you browse our collection. 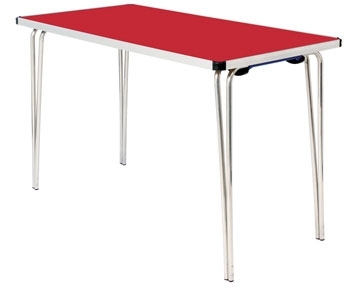 All of our folding tables are lightweight yet strong and simple to use. What’s more, their slimline design means you can store them away with ease. 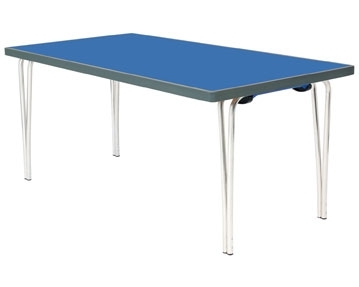 From simple laminated surfaces to fun and educational activity themed tables, there is something for everyone in our collection of Gopak folding tables.